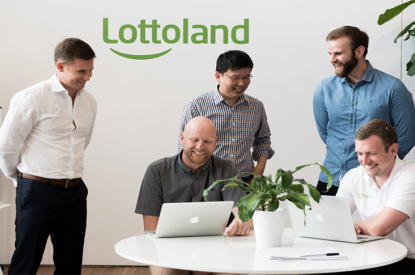 Lottoland Australia has offered the 4,000 news and lottery agents across Australia a profit-sharing agreement which if accepted, will ensure wider choice for customers – and additional revenue for newsagents. 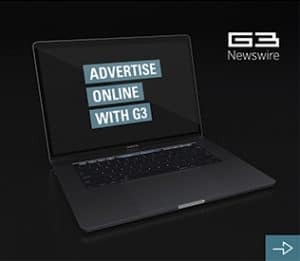 Under the offer, newsagents will receive 20 per cent of profits generated from every bet on overseas lotteries that they refer to Lottoland Australia, which could be worth thousands of additional dollars a month to individual newsagents. 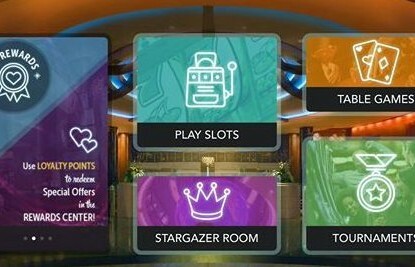 The Chief Executive Officer of Lottoland Australia, Luke Brill, said the offer meant newsagents that took part in the program would have an opportunity to benefit financially from Lottoland bets on overseas lotteries. Mr Brill said a recent proposal by the Federal Government to effectively ban online lottery betting would not help newsagents, as it would manifest Tatts’ monopoly through its parent company, Tabcorp. 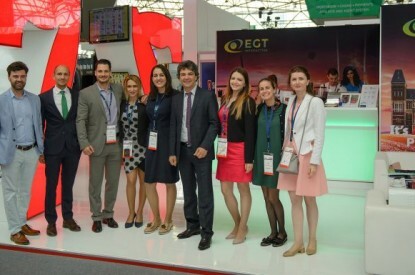 “The challenging times faced by many newsagents relates in part to technology and in part to the way Tatts continues to push the digital sale of its products on their own website, taking revenue away from the newsagents. Mr Brill said the legislation proposed by the Government would cement Tatts‘ monopoly, which was bad news for newsagents – and for customers.